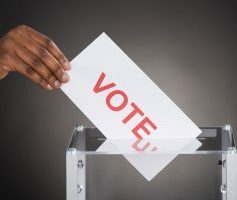 New Jersey is poised to legalize recreational marijuana after a pro-cannabis candidate won the state’s gubernatorial race Tuesday, giving the MJ industry a potentially huge win in what could be a lucrative new market for businesses. 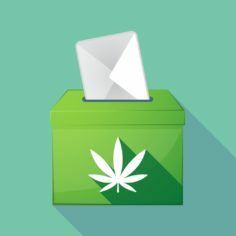 Come January, anti-marijuana Gov. Chris Christie will be out of office and Democrat Phil Murphy will be in. 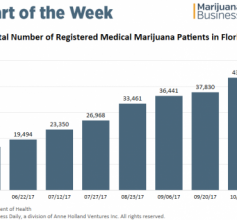 Marijuana businesses seeking to market their brands are often caught between restrictions that forbid them from using most mainstream advertising platforms and the financial constraints that young industries typically face. 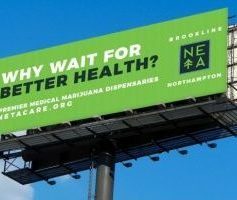 That tough situation has pushed many marijuana businesses toward billboards as an advertising option. A New Jersey court tells the state to review how it classifies marijuana, Cleveland imposes strict limits on where MMJ companies can locate, and the FDA issues warnings to CBD producers. 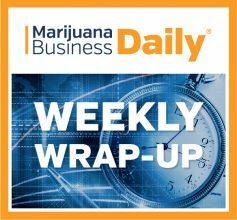 Here’s a closer look at some notable developments in the marijuana industry over the past week. Washington state marijuana licensees are incurring added costs in man hours and paperwork now that they’re operating without a contracted state seed-to-sale system. 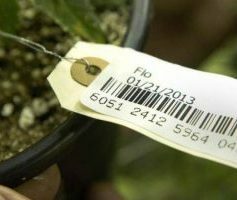 Nov. 1 marked the first day licensed Washington state marijuana businesses have operated without a traceability program, and it’s raising questions about the necessity of such systems. The marijuana business has a lot to learn from Tesla. Ever heard of Tesla? Of course you have, though you’ve never seen a TV commercial for its electric cars or seen a promotion from a local dealer. That’s because Tesla used innovative showroom experiences to get people talking about its cars. When it comes to hemp, Oregon is no little brother to its more populous neighbors to the north and south. Washington state bans hemp production for high-value CBD products, and California is headed toward a patchwork of local hemp regulations. 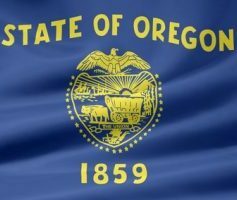 Meanwhile, Oregon is poised to become a national hemp leader.